I do not need my freedom when I am dead. Charles Langston fell in love with a woman named Mary. They had a daughter named Carrie. Carrie was the mother of our poet. See Chapter 3 in BC Reads: Adult Literacy Fundamental English – Course Pack 2. 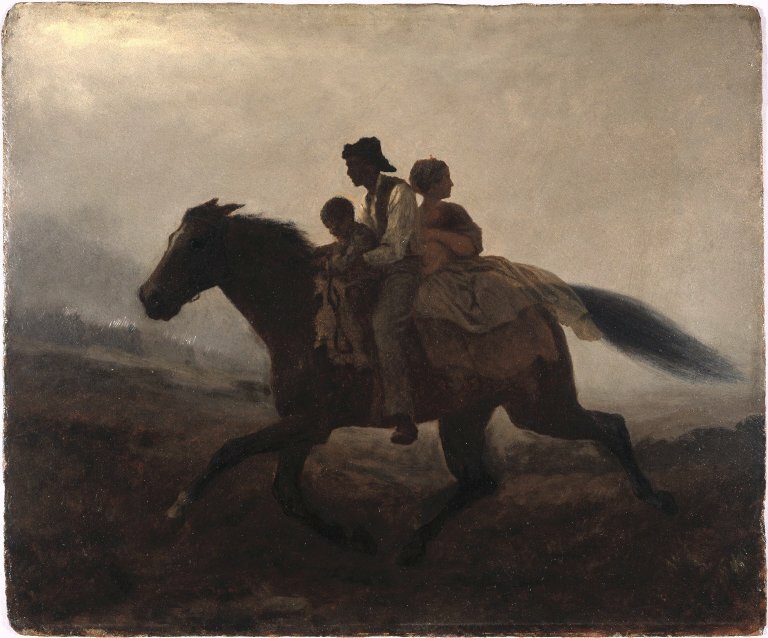 A Ride for Liberty by Eastman Johnson is in the public domain. Chapter 3 by Shantel Ivits is licensed under a Creative Commons Attribution 4.0 International License, except where otherwise noted.